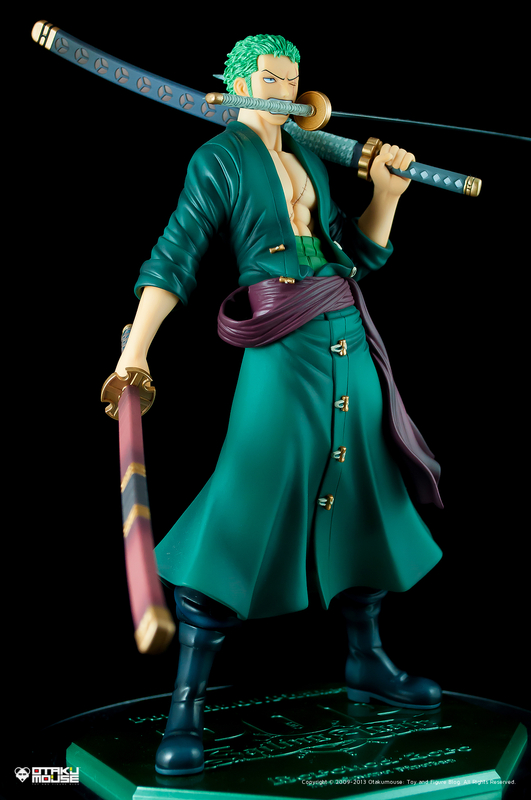 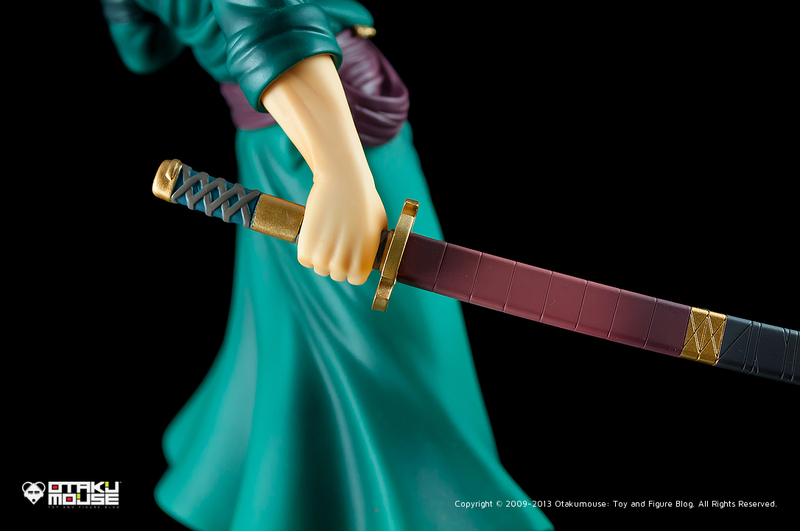 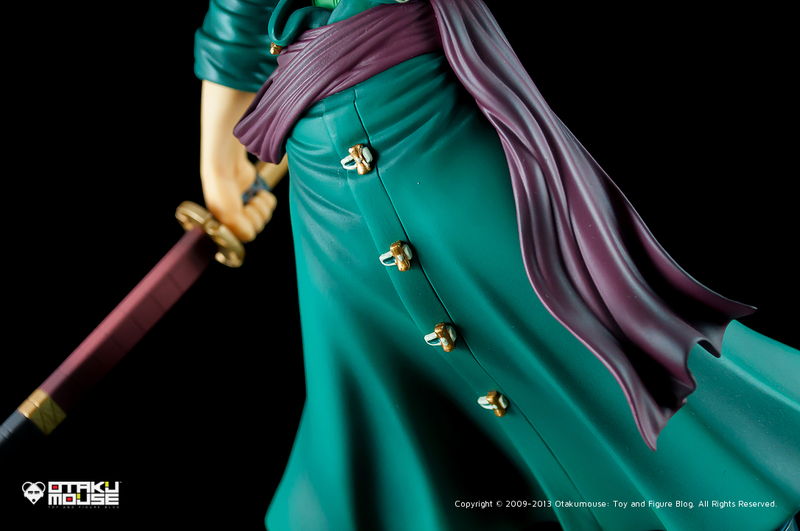 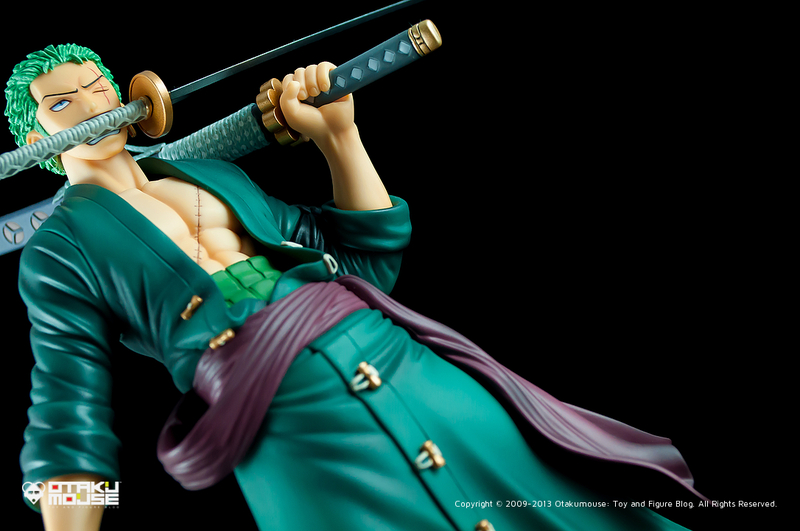 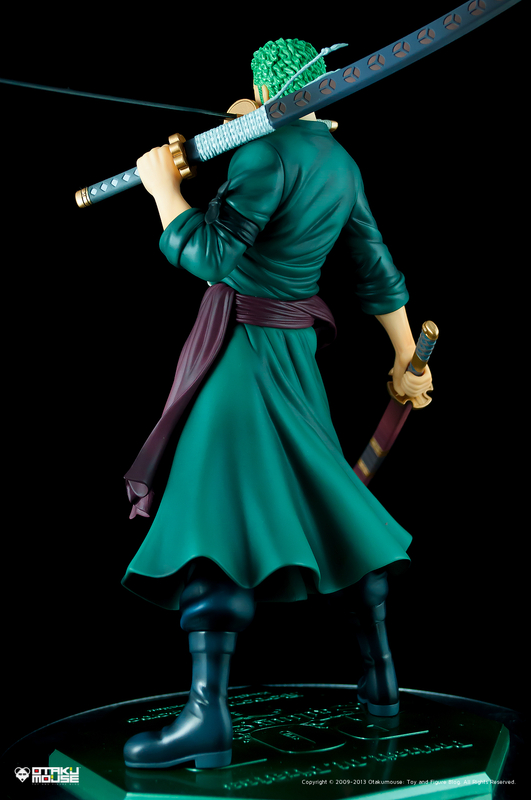 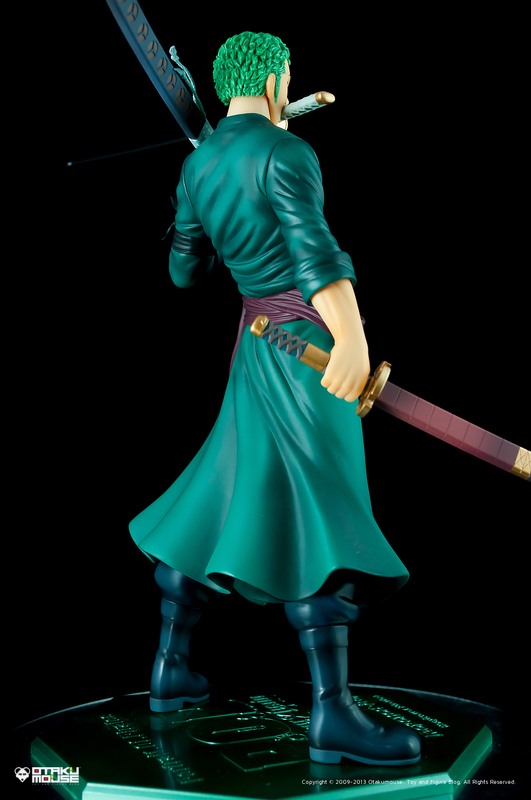 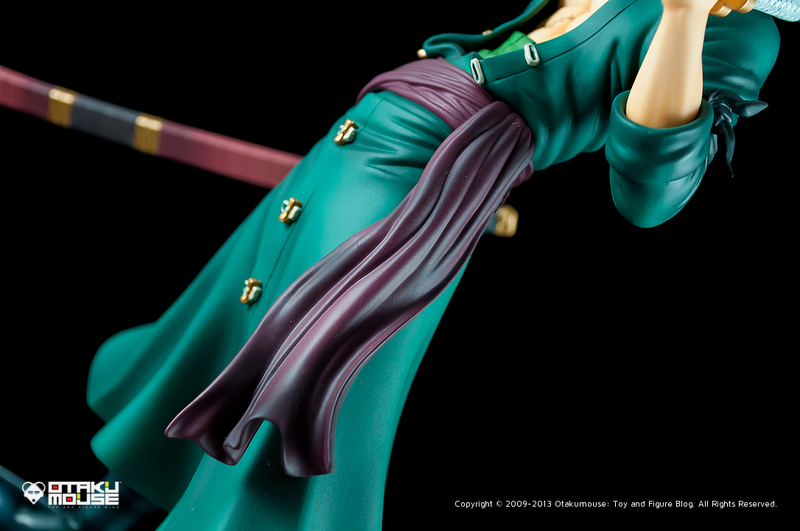 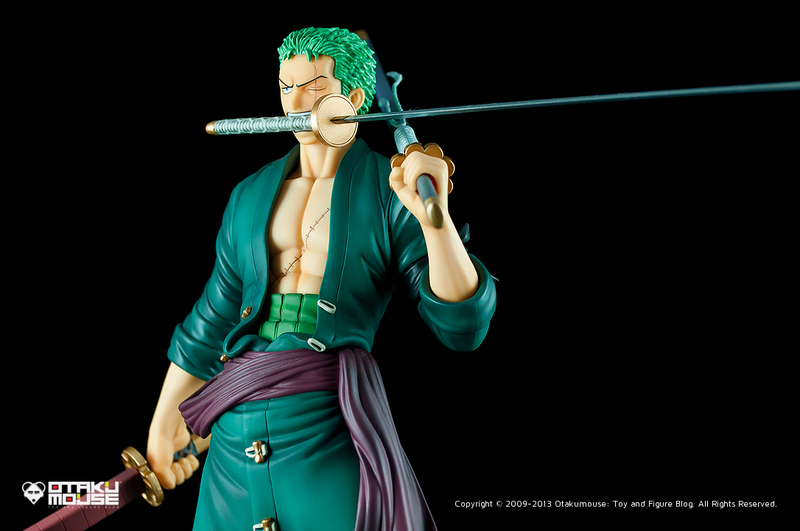 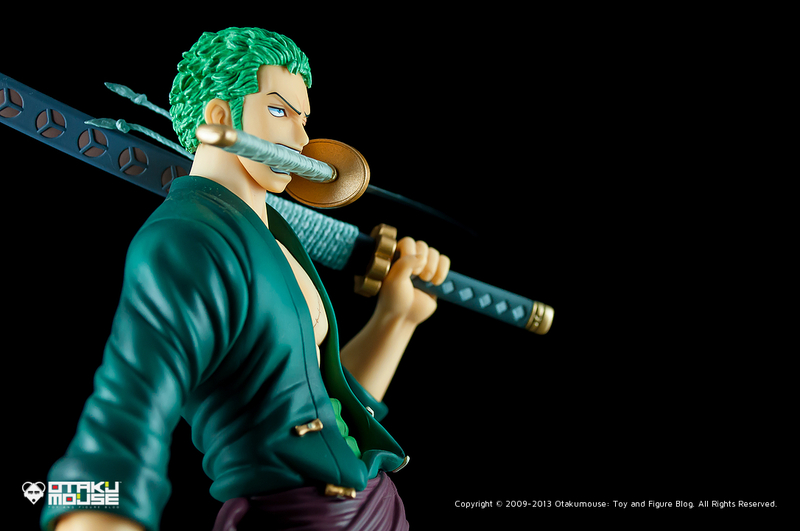 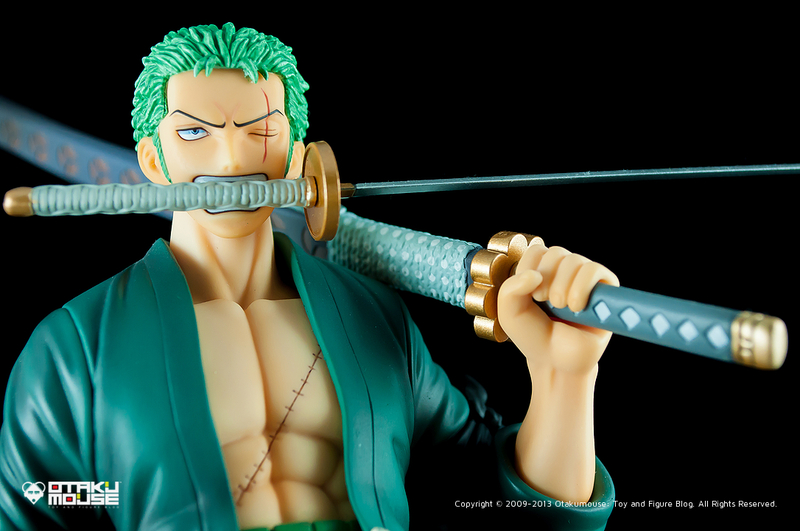 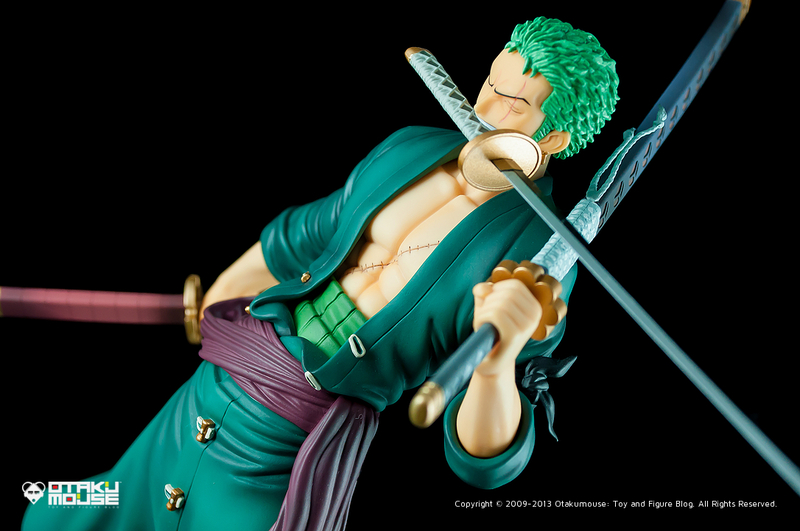 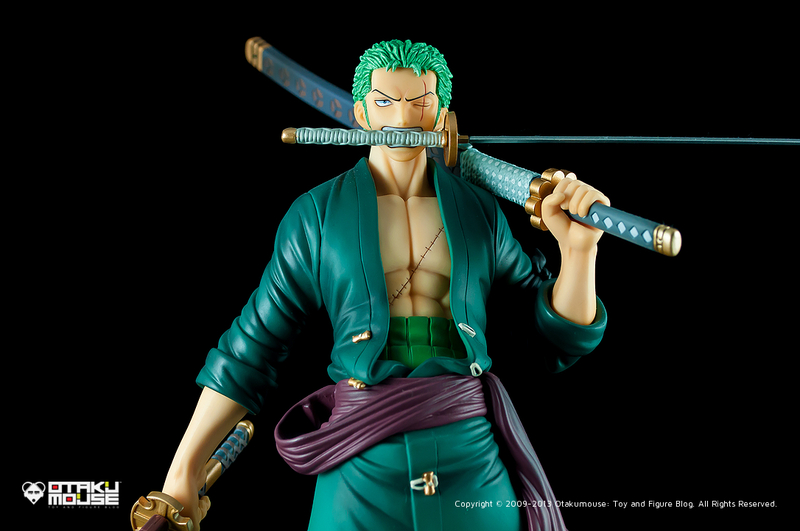 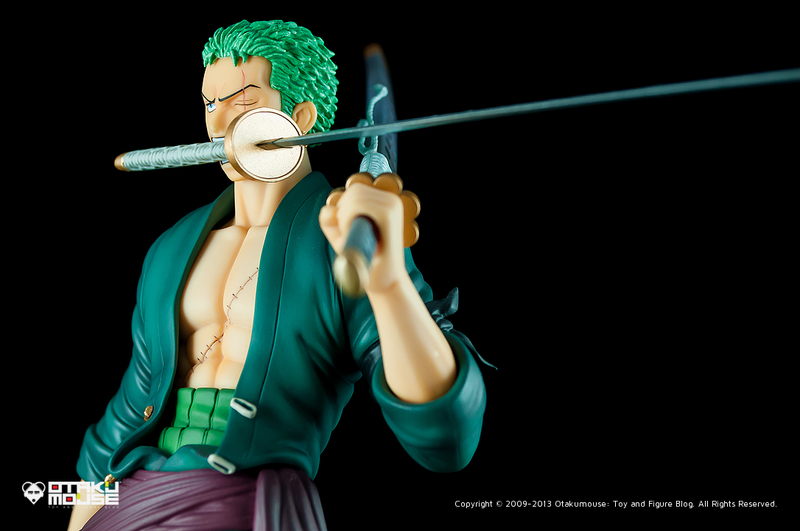 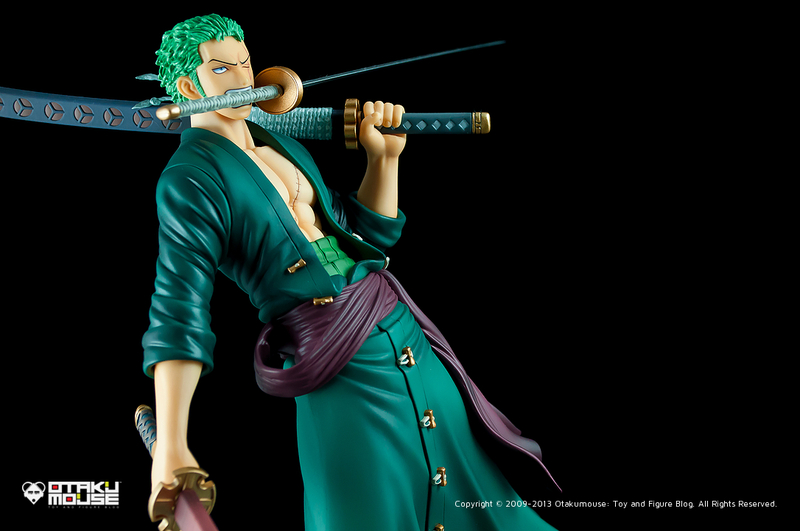 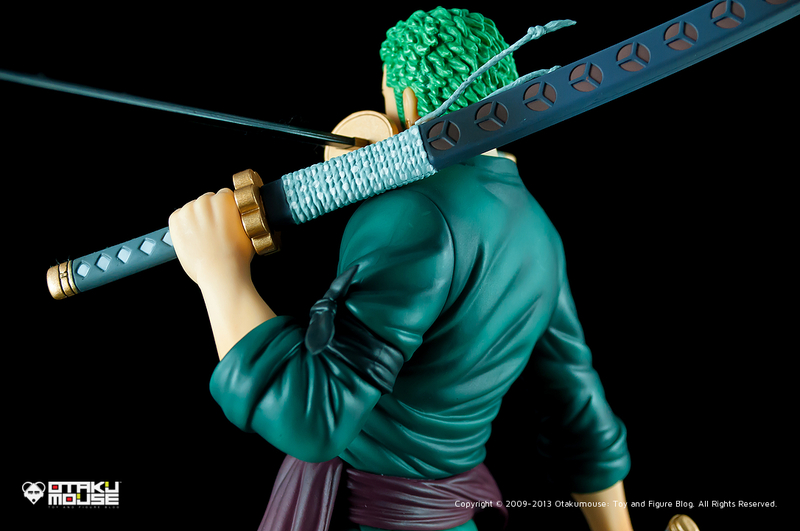 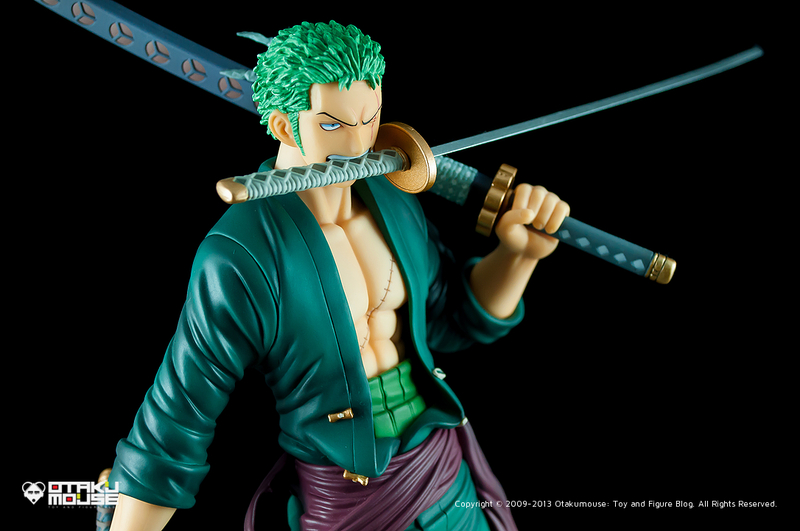 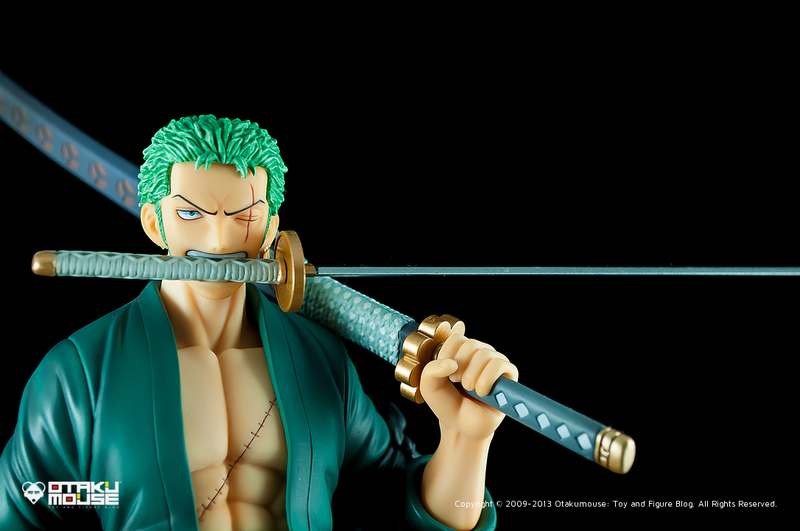 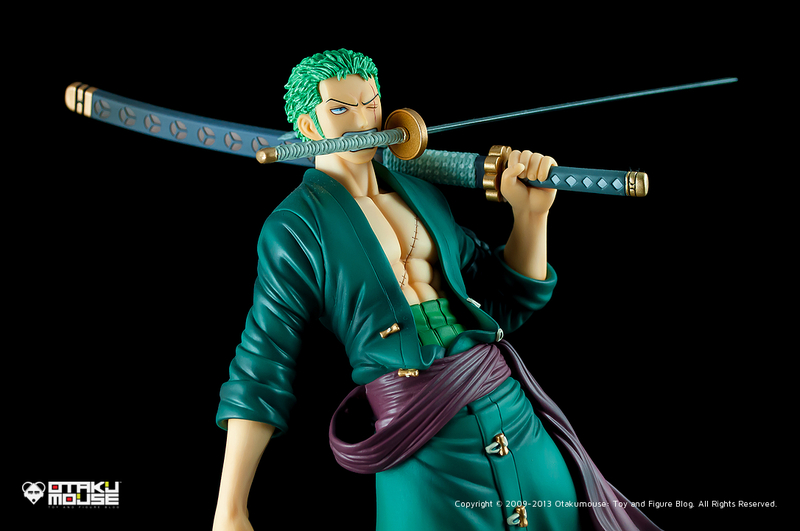 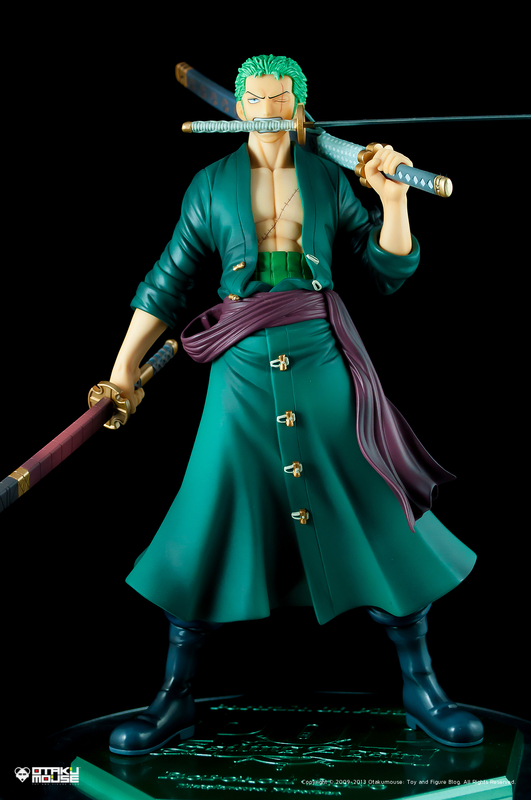 Totally love this Zoro figure. 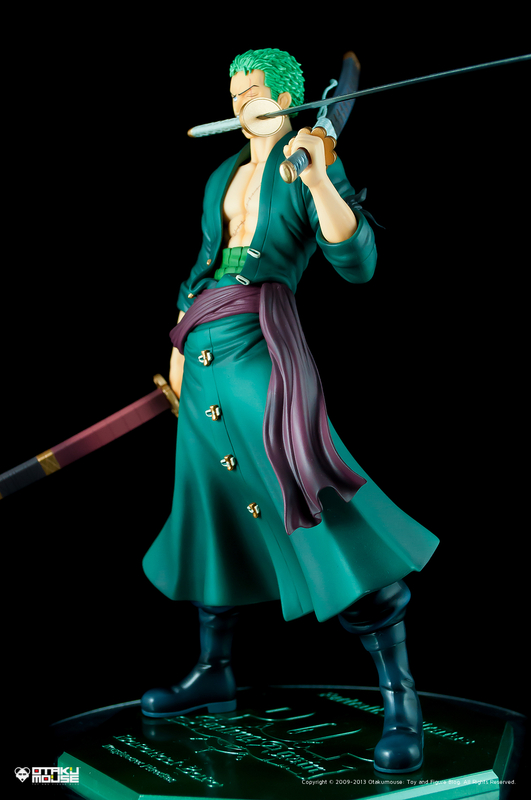 The amount of customization available makes it a worthy purchase. 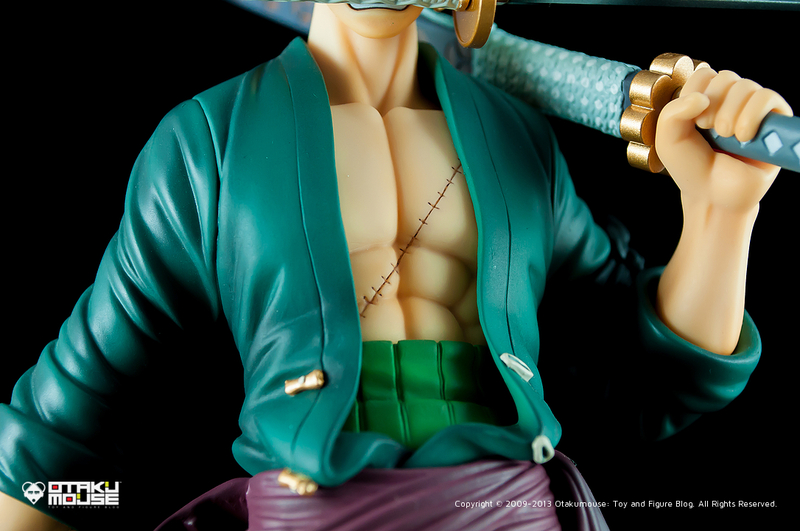 It includes a lot of optional parts if you want to really personalize how he is displayed. 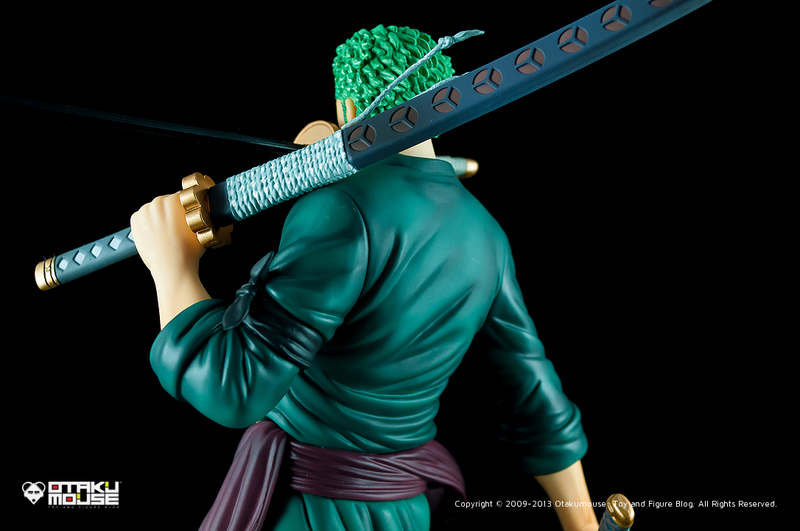 This is so far my favorite pose, Zoro’s “3 sword style” stance. 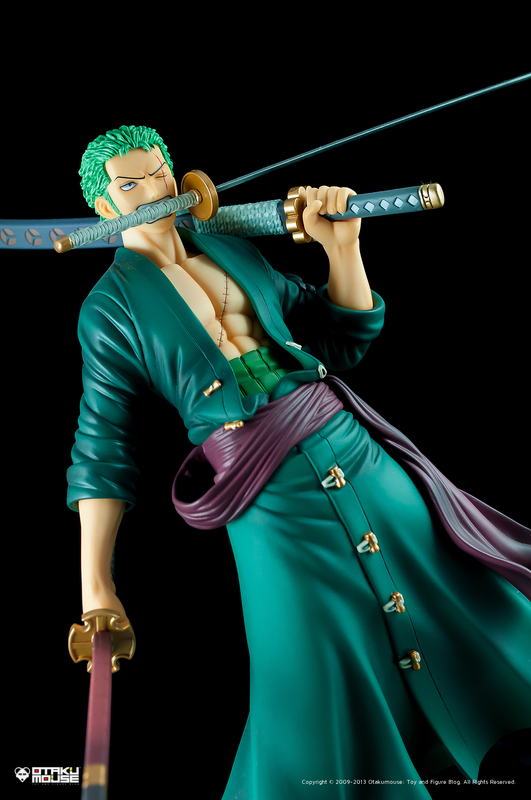 Bought him for roughly ¥7,000 late last year from my hobby provider, Hubbyte Toys and Collectibles. 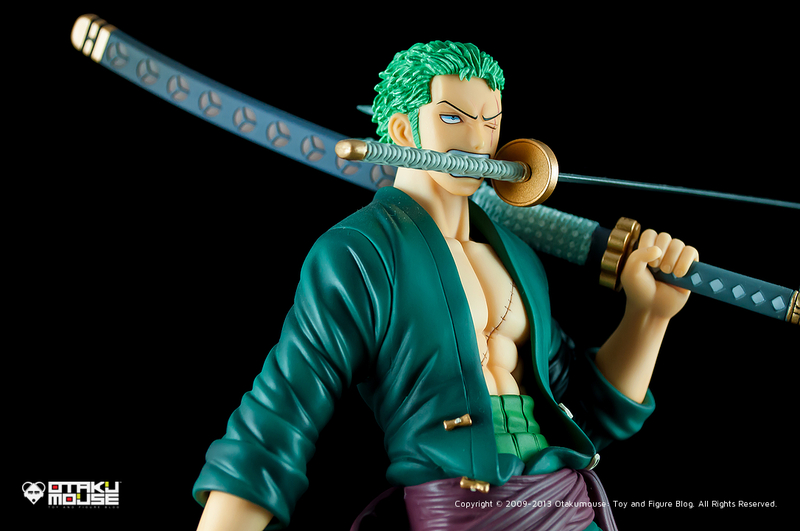 I think he will be re-released this coming October 2013 so better secure those preorder slots before stocks runs out.